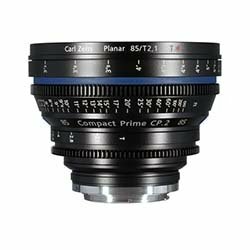 Rent from a wide array of Prime Lenses, Canon EF prime lenses, and Zeiss Prime lenses. 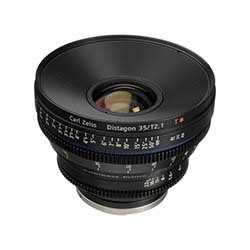 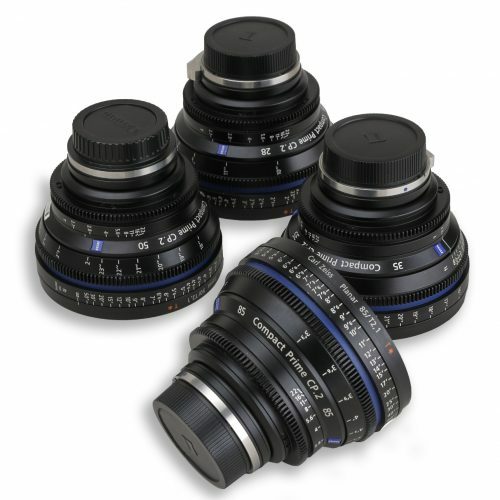 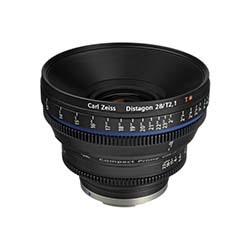 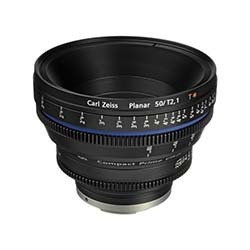 Lenses are available as either daily or weekly rentals, at affordable pricing for your production needs. 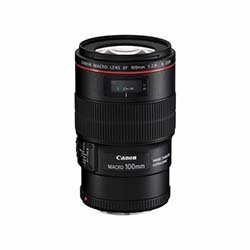 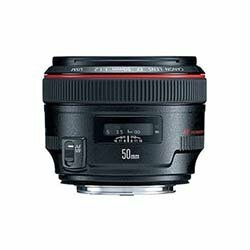 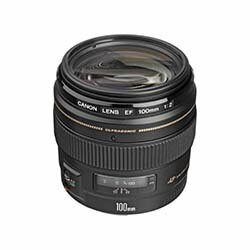 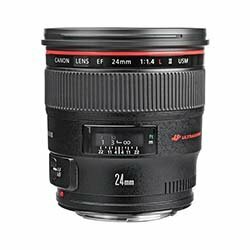 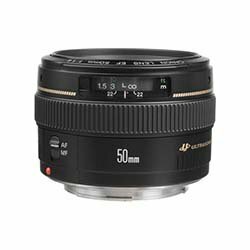 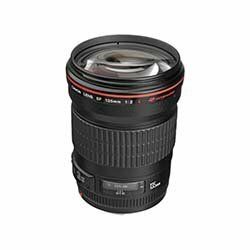 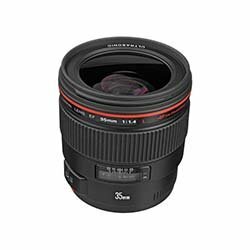 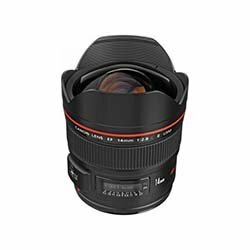 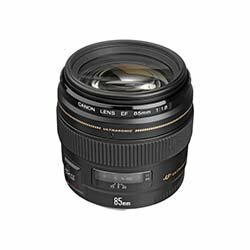 The Canon 50mm Lens is the ideal example of a Prime Lens, featuring a fixed focal length while also offering superior optical quality, smaller size and weight, and a wide maximum aperture. 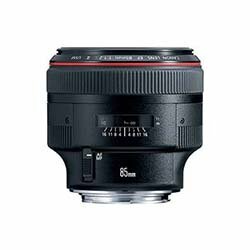 All Canon Prime Lens rentals require insurance to protect not only our equipment, but also the renter.